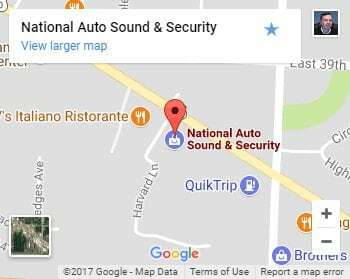 National Auto Sound & Security carries a wide selection of car stereos to fit your vehicle. All our new car stereos come with at least a 3.5mm aux input jack and most have the USB input so you can plug in and charge external audio devices like your smart phone so you can listen to your music your way. 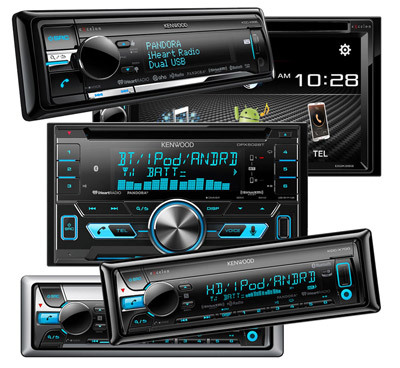 Most all the car radios we sell above the entry level price have Bluetooth for streaming. In this way you can stream your music to the car speakers without connecting any wires. 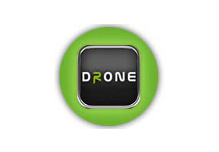 Also Bluetooth gives you hands free calling and receiving of your calls while you’re driving. As a result you to keep your eyes on the road. Don’t want or need a CD player? No worry. Many replacement car radios today are “digital media decks” meaning they have no CD player. 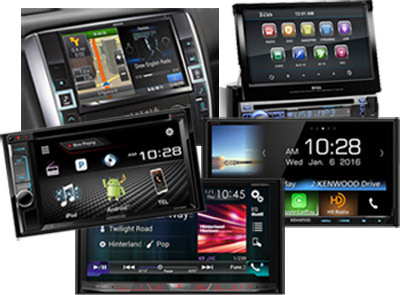 These car stereos will link directly to your smartphone and have great displays and search ability so you can select and play your own music or listen to the radio. 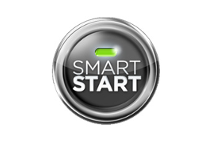 Listening and controlling music apps like iHeart Radio or Pandora internet radio from your car stereo through your smartphone connection or through Bluetooth. You can enjoy your favorite Pandora channels with Thumbs Up/Thumbs Down buttons directly on the faceplate, QuickSearch features, and even the ability to create a new Pandora station and bookmark your favorite tunes on the go. Enjoying SiriusXM satellite radio (with optional satellite tuner installed) and take advantage of the Instant Replay feature on some car stereo receivers where you can pause, rewind, and replay up to 60 minutes of live content. Listen to your favorite content again, or hear content you missed while listening to another channel. Listening to HD radio on those car receivers that have HD radio option. 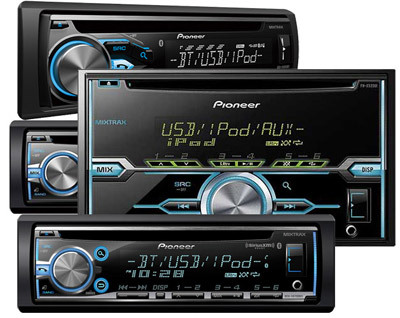 Remember, car stereo receivers purchased online have no local warranty. 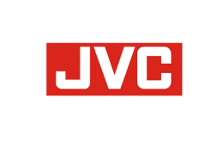 Since we are authorized dealers for the brands we sell, we give a local warranty and local product support when you buy from us, especially if we install your purchase.